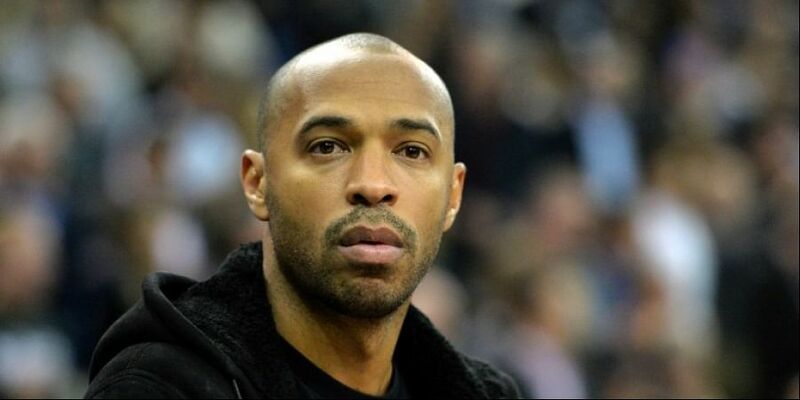 Henry was named as the new coach of the Ligue 1 side on Saturday, replacing Leonardo Jardim, who was sacked in midweek following a string of poor results. PARIS: Having left France as a young World Cup winner in 1999, Thierry Henry returns almost two decades later hoping his appointment by Monaco can mark the start of a successful coaching career. He had been combining that role with an extremely well-remunerated job for Sky, where his comments were not always to the liking of his old Arsenal and Monaco mentor, Arsene Wenger -- Henry expressed concerns about the direction Arsenal were taking towards the end of Wenger's long reign, which came to an end in May. It is hard to imagine that Henry has not set his sights on one-day managing Arsenal himself, given his association with a club he represented with such distinction for eight years that there is now a statue of him outside the Emirates Stadium. "Over the last 4 years I have had some extremely rewarding coaching experiences in football. These experiences have only made me more determined to fulfil my long-term ambition to become a football manager," Henry wrote on Twitter this summer, announcing his decision to quit his work as a pundit. "There is no doubt he has a great career ahead of him in coaching," said French Football Federation boss Noel Le Graet recently. Now it is up to Henry to prove it.